Upset Sad Woman Waiting For Road Service Help After Car Accident.. Stock Photo, Picture And Royalty Free Image. Image 29125145. 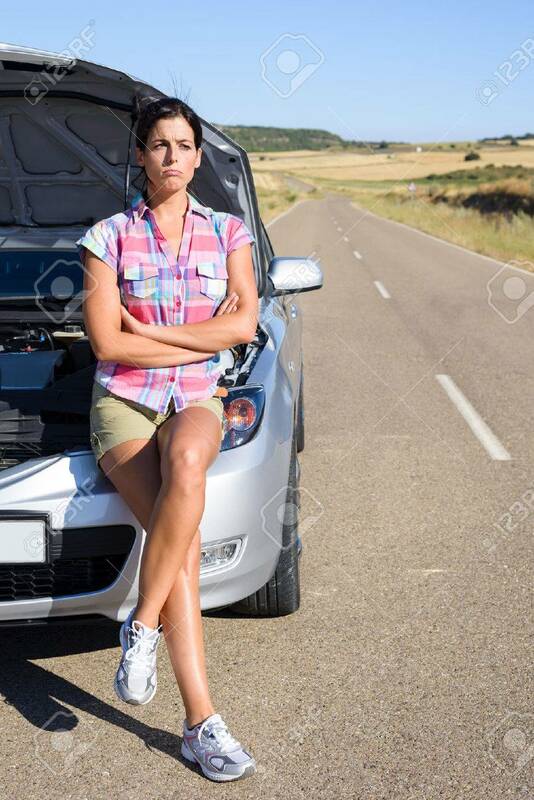 Stock Photo - Upset sad woman waiting for road service help after car accident or engine breakdown. Roadtrip vacation problem concept. Upset sad woman waiting for road service help after car accident or engine breakdown. Roadtrip vacation problem concept.